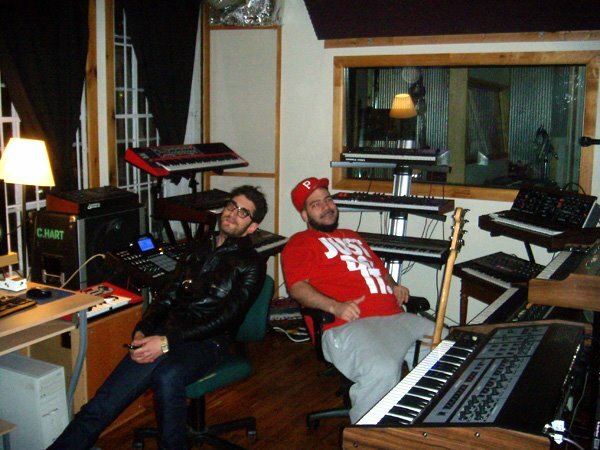 The Canadian duo Chromeo are bunkered down at the NYC Recording Studio MetroSonic for a two-month lockout session. P-Thugg and Dave 1 are well known for their “hook-heavy”, soul infused dance music. These guys knock out infectious grooves, attracting appeal from a wide range fans and talented collaborators from DJ A-Trak to Daryl Hall. Although Chromeo is accustomed to working at their project studio in their home town of Montreal, they decided to make a change and opted for recording their third album at MetroSonic in Brooklyn, NY. 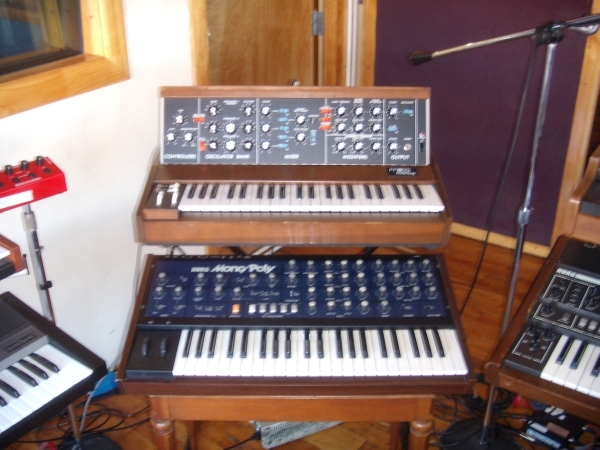 The studio’s combination of vintage and state-of-the-art recording equipment always draws a good reaction from experienced musicians and producers. Chromeo enjoys the creative, comfortable setting and the friendly staff has really helped to make this their new home away from home. 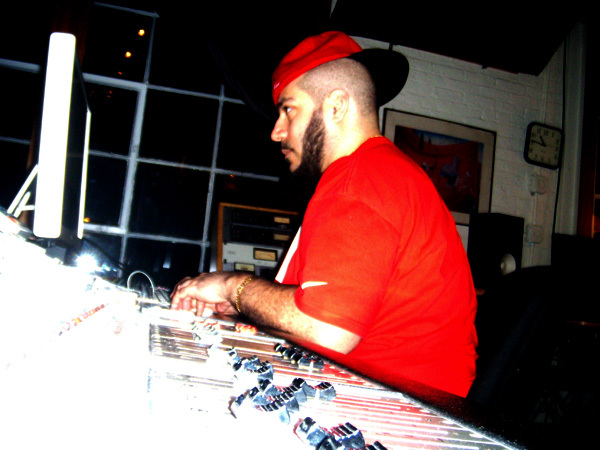 Chromeo’s plan for this project included a super analog synth setup that matches well with the killer analog sound that comes out of Metrosonic’s modified Neve 5315 console. 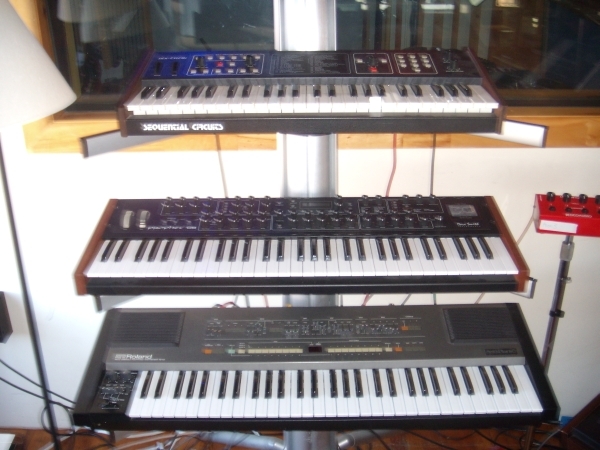 The “wall of synths” that keyboardist/bassist P-Thugg brought along for the session consisted of 11 synthesizers, the majority of them being vintage analog synths including a Vocoder, mini Moog, and various versions of the Sequential Circuits Prophet. Drum machines included an old classic Drum Traks, an MPC 1000 and MPC 5000. Chromeo also brought in their own PC, which they use for pre-production and midi, a Les Paul, and a Fender bass. The goal for the writing/recording process was to be able to track multiple instruments simultaneously at the drop of a dime. Chromeo’s comfort in the control room and ability to move fluidly from station to station were paramount to the productivity of their writing process. It was important for them to have mics like the vintage Neumann UM57 ready to roll, as Dave 1 and P-Thug were constantly coming up with new vocal ideas and harmonies. 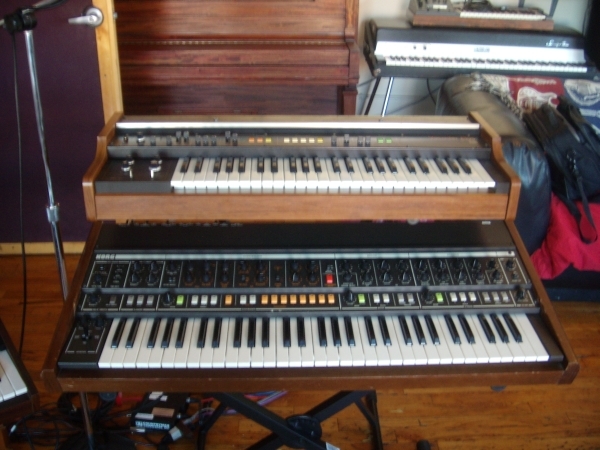 Because Chromeo chose to lockout the studio, all of the gear has been left set up throughout the process. Every morning they can pick up right where they left off the night before. Since detailed notes were taken on the project set-up, patches and settings, Dave 1 and P-Thugg were able to take a scheduled break in production to perform at the Vancouver Olympics and then come back to Metrosonic without missing a beat. Posted in Artists, Chromeo, Dance, Funk, Highlights, News, Popular Posts, Updates, Video and tagged Dave 1, funk, Metrosonic, New York City, P-Thugg, recording studio.